Homeopathy is a complete system of natural medicine that works by stimulating the body's own healing mechanism by using homeopathic medicines. It is based on the "Law of Similars" which dates back to Hippocrates over 2400 years ago. 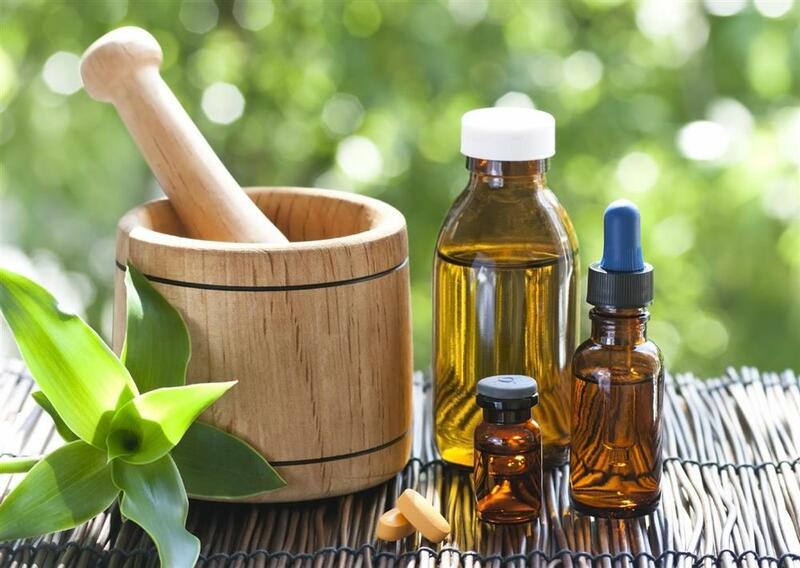 Homeopaths prescribe small amounts of natural medicines that kick starts the body's ability to heal itself. Homeopathy is a very safe, effective and gentle way of healing physical, emotional and mental imbalances. 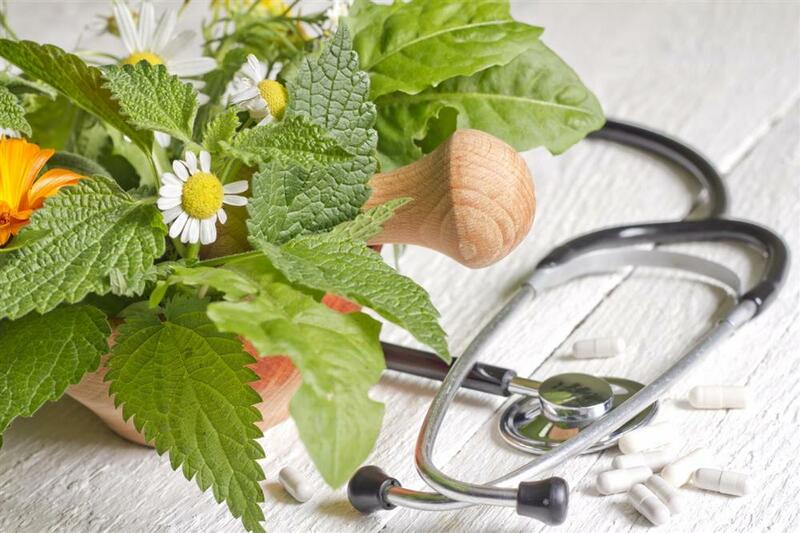 Homeopathy treats a wide range of physical, mental and emotional conditions, including vague or unusual symptoms and illnesses. It also treats the whole person and not just the symptoms. By taking a very unique and thorough case history, homeopaths match physical, emotional and mental symptoms to the correct medicine that reboots the patients system and brings about the healing process. Each prescription will be different depending on each individual circumstance. While it is possible to treat the symptoms only, we get the best results when we look at the whole person. Homeopathy’s uniquely prepared medicines (or remedies) act deeply and often permanently to treat the underlying cause of an illness.